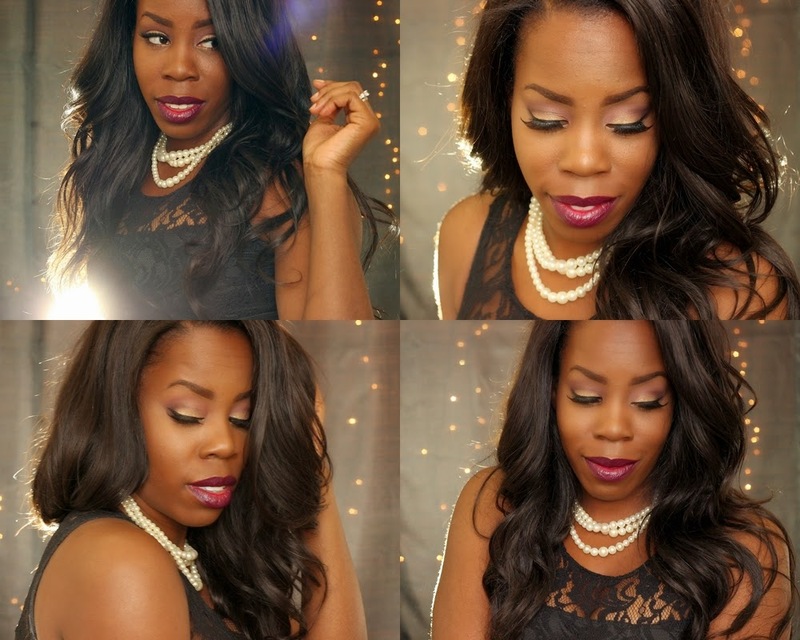 Happy Post Turkey Day guys!! I am still recovering from the overload of festivities that occurred last night. 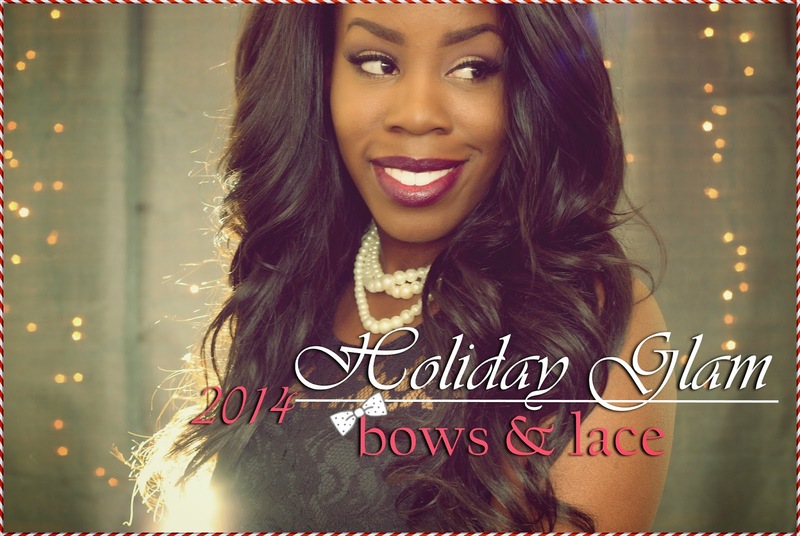 Well, this week's Holiday Glam is a combination of my absolute 2 favorite things, bows & lace!! I've noticed, however, that I've gained a considerable amount of weight making it almost impossible to get this dress on, lol! 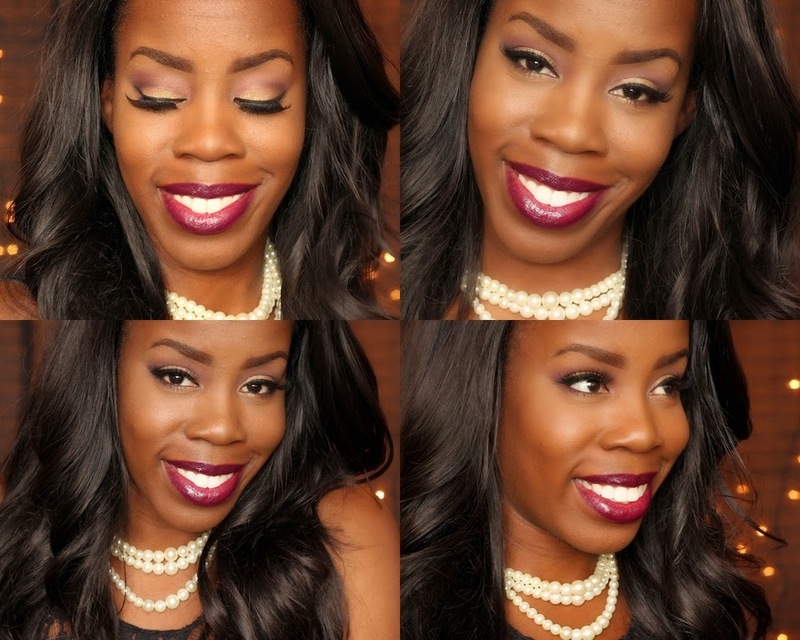 My makeup includes pinks and plums with a touch of gold! 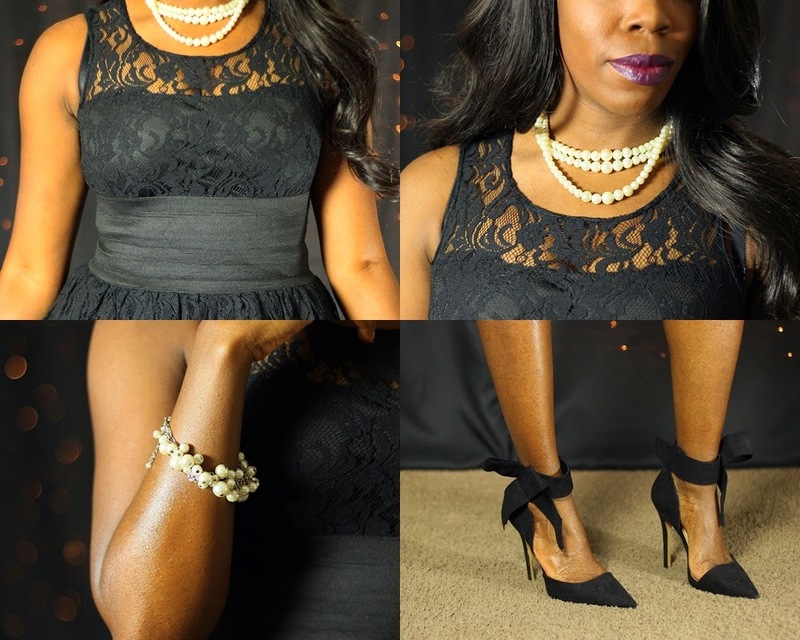 I had to wear my fave shoes (right now) with this fabulous lace dress from Lovely Wholesale paired with pearl accessories! 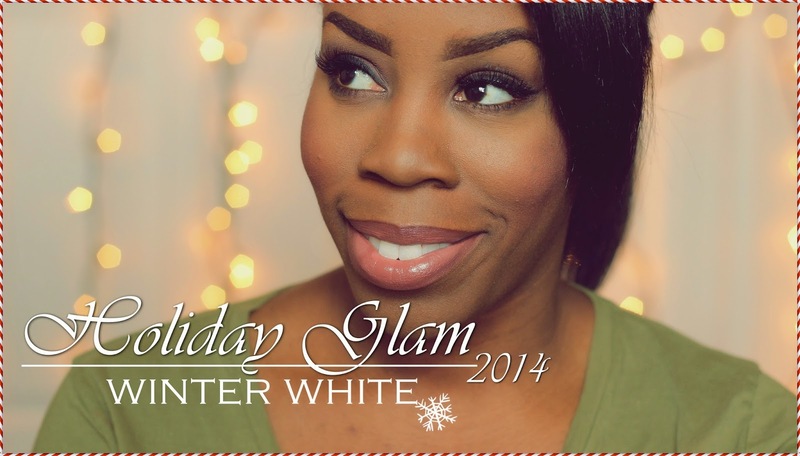 This weeks Holiday Glam is in the bag! 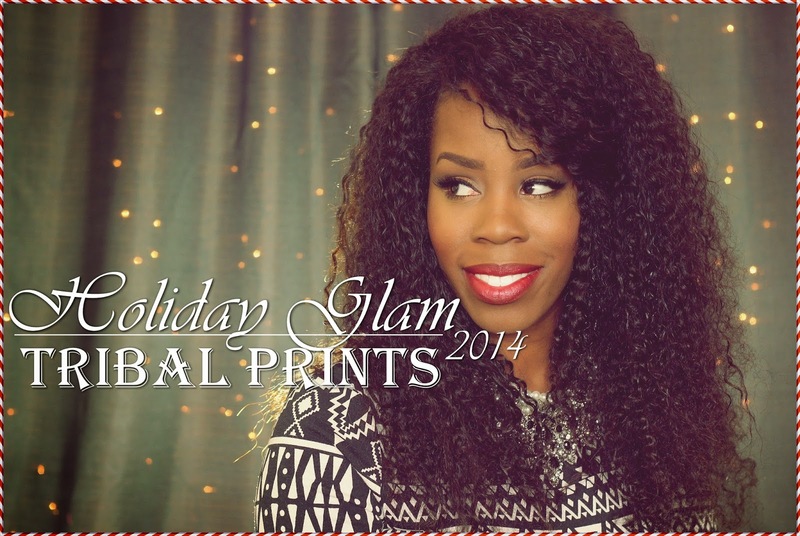 We are officially in the Christmas shopping season guys! Have you began yours yet?